These are some of my favorite books that would make great presents. They are in no particular order of preference. Some are expensive high-quality coffee table tomes and others are cheap paperbacks for the beach. 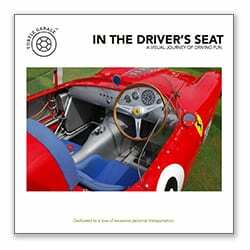 A few are out of print but they are all still available via various Internet sites like Amazon and eBay. 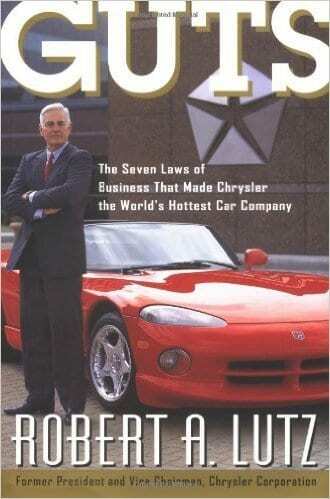 Spread some holiday cheer and give your special gearhead something great to read. It’s not too late! 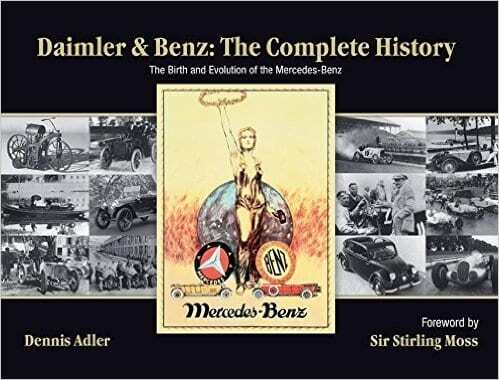 Daimler & Benz: The Complete History by Dennis Adler. Buy it here. 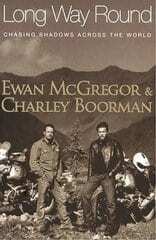 Long Way Round by Ewan McGregor and Charley Boorman. Buy it here. 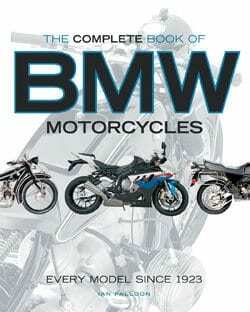 The Complete History of BMW Motorcycles by Ian Falloon. Buy it here. 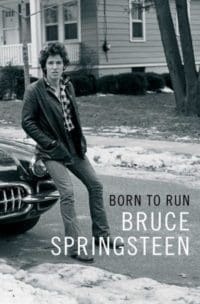 Bruce Springsteen Born to Run by The Boss. Buy it here. Read the Turtle Garage review here. 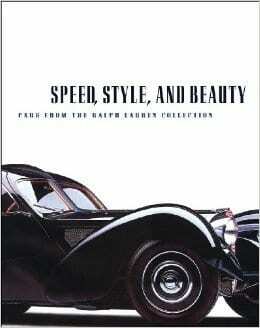 Speed, Beauty, and Style, cars from the Ralph Lauren collection. Buy it here. Car Guys vs. 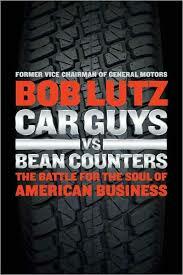 The Bean Counters by Bob Lutz. Buy it here. 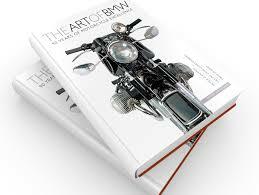 The Art of BMW by Peter Gantries and Harvey Von Wartenberg. Buy it here. 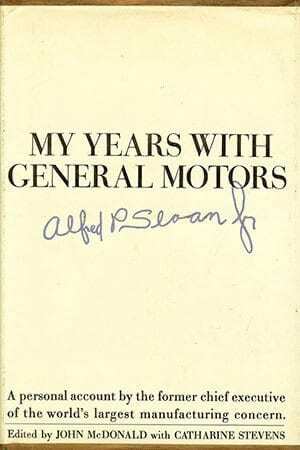 My Years with GM by Alfred Sloan. Buy it here. 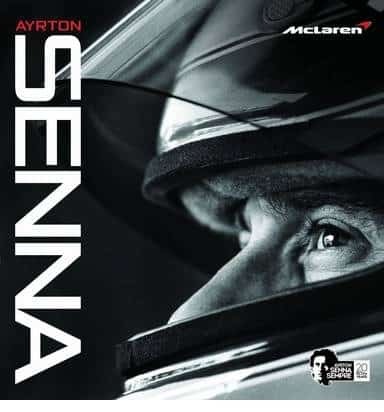 Senna by Maurice Hamilton. Buy it here. 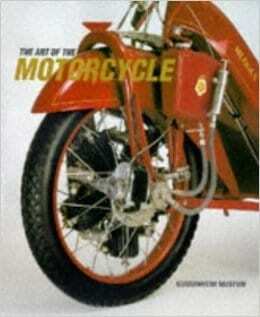 The Art of the Motorcycle by the Guggenheim Museum. Buy it here. 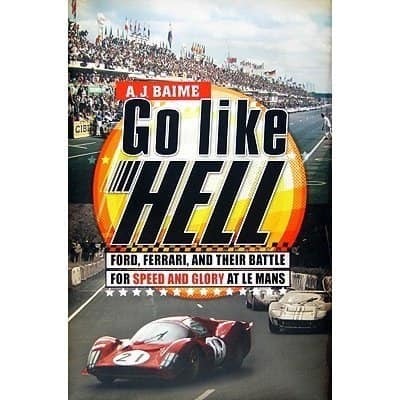 Go Like Hell by A.J. Baime. Buy it here. Read the Turtle Garage review here. 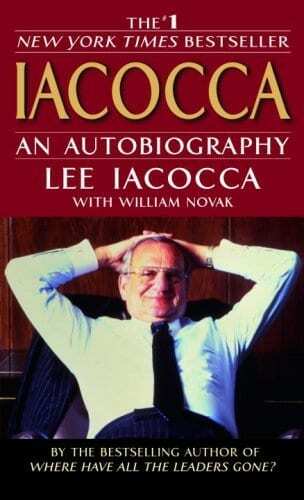 Iacocca an Autobiography by Lee Iacocca. Buy it here. 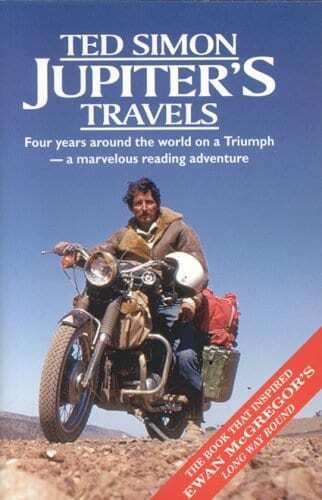 Zen and the Art of Motorcycle Maintenance by Robert Pirsig. Buy it here. 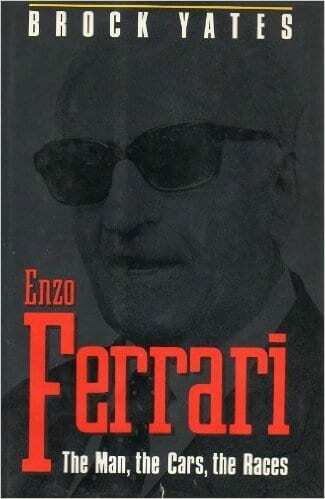 Enzo Ferrari The Man, the cars, the Races by Brock Yates. Buy it here. 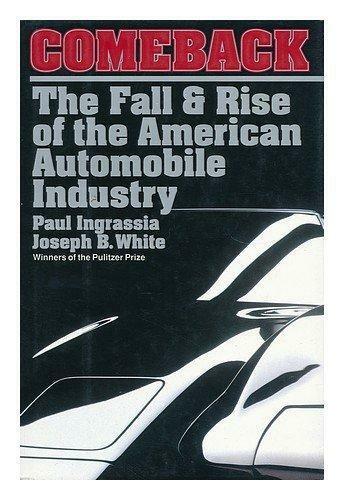 Comeback The Fall & Rise of the American Automobile Industry by Paul Ingrassia Buy it here. 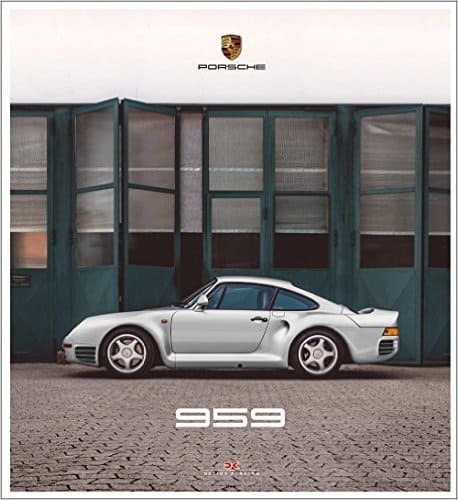 Porsche 959 by Jurgen Lewandowski. Buy it here. 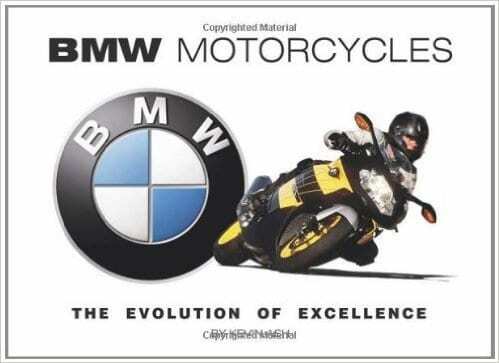 BMW Motorcycles: The Evolution of Excellence. Buy it here. 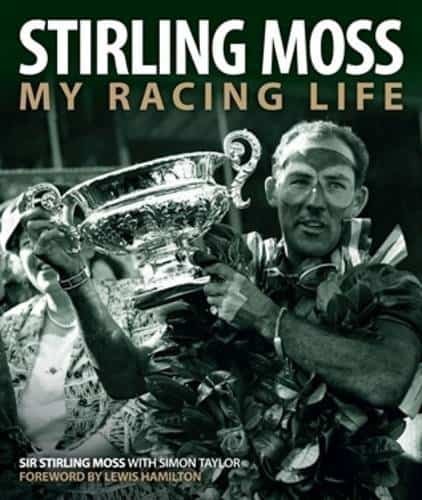 Stirling Moss My Racing Life by Sir Stirling Moss. Buy it here. 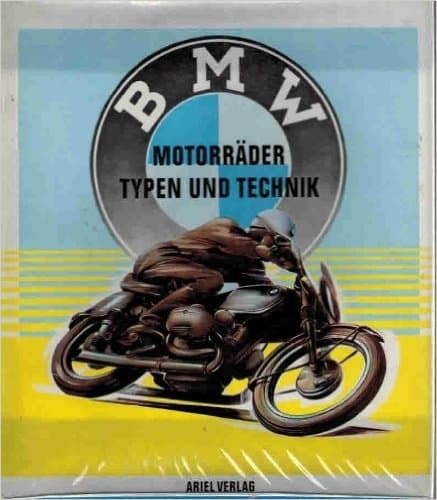 BMW Motorrader: Typen und Technik by Ariel Verlag. 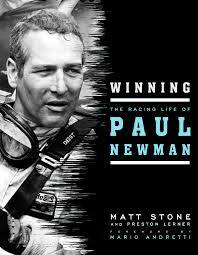 Long out of print but available periodically on eBay and Amazon. 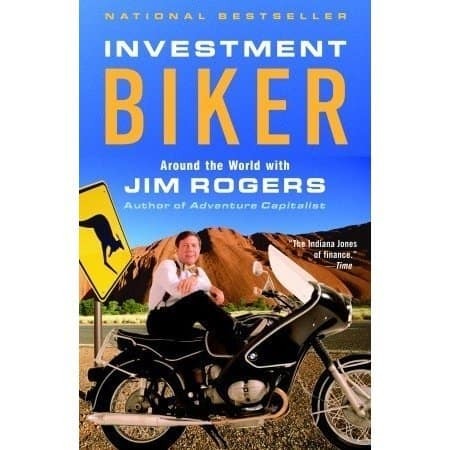 Investment Biker by Jim Rodgers. Buy it here. 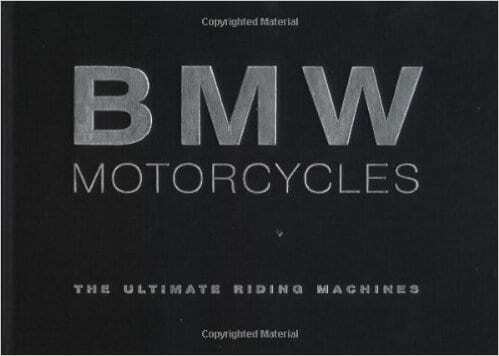 BMW Motorcycles The Ultimate Riding Machines by Carlton Brooks. Buy it here. Jupiter’s Travels by Ted Simon. Buy it here. 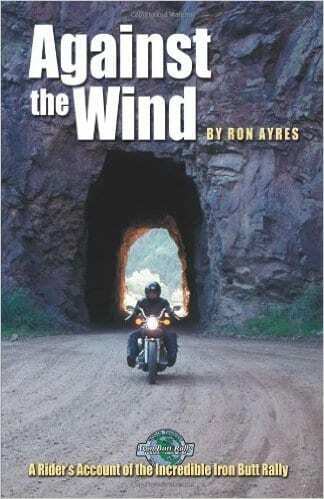 Against the Wind by Ron Ayres. Buy it here. 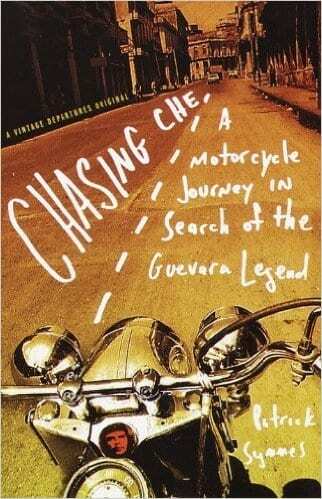 Chasing Che by Patrick Symmes. Buy it here. Guts by Robert Lutz. Buy it here.